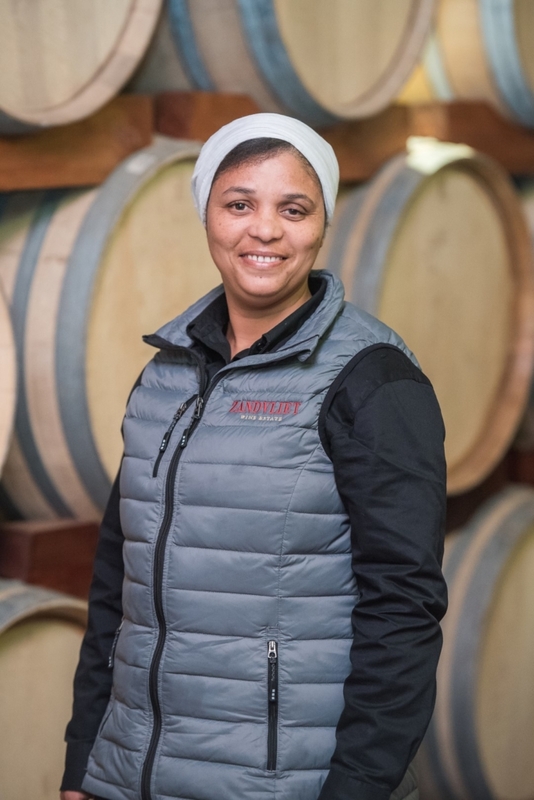 Zandvliet was proclaimed as a 5000-hectare farm in 1838, along with the rest of the Robertson district at that time, being granted to a Van Zyl and a Balthazar Kloppers. 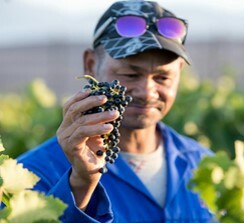 Jacobus Stephanus de Wet bought the property in 1867. 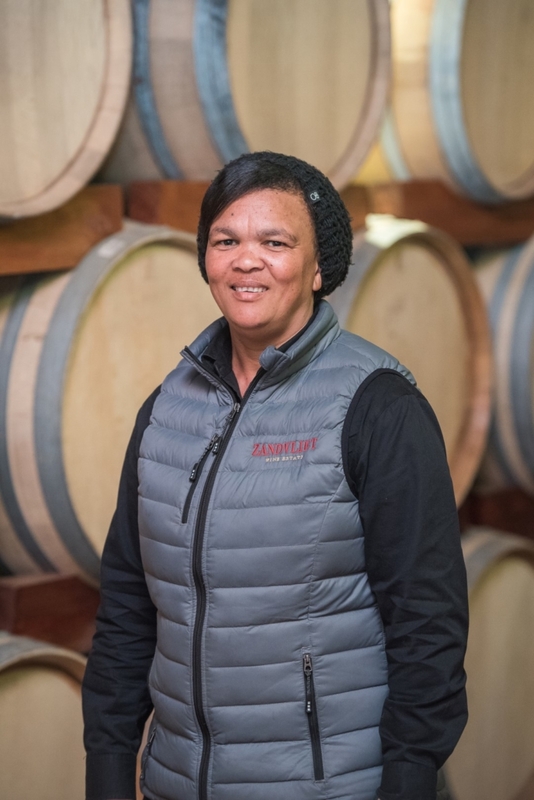 Upon his death, the farm was subdivided into Zandvliet, Prospect and Excelsior, with Paul de Wet buying the family farm from his eldest brother. 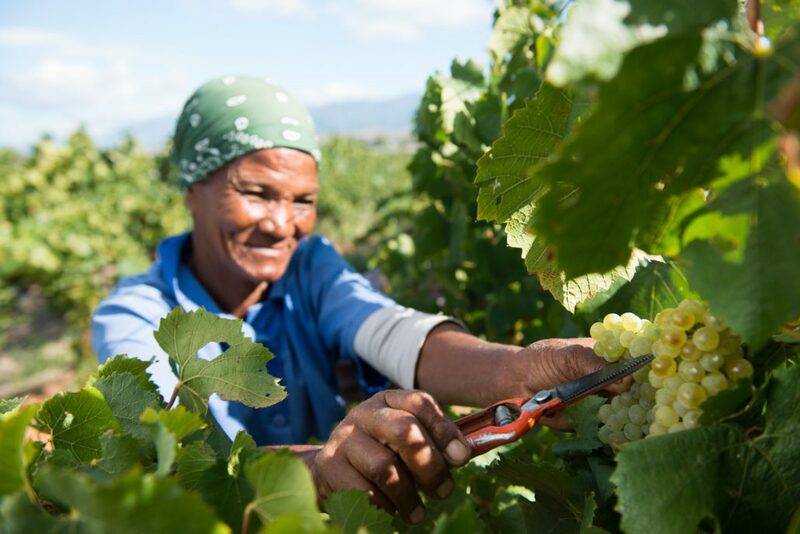 Today, almost 180 years later, ANB Investments (also known for the well-loved ClemenGold mandarin brand) is the proud custodian of this magnificent heritage. 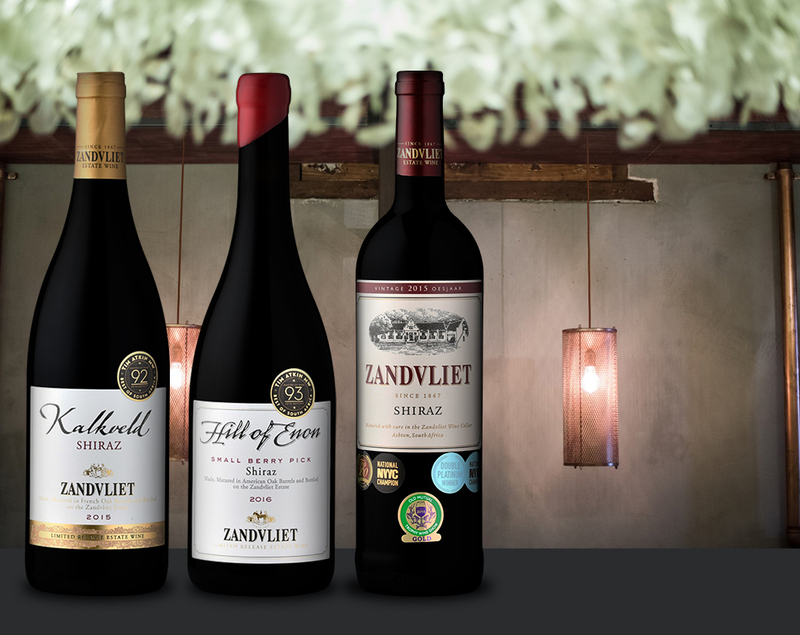 Although always a wine farm, Zandvliet was also famous for its racehorse-breeding stud and produced the famed racehorse Pocket Power – according to those in the know: ‘a horse that has changed the face of South African horse racing history’. 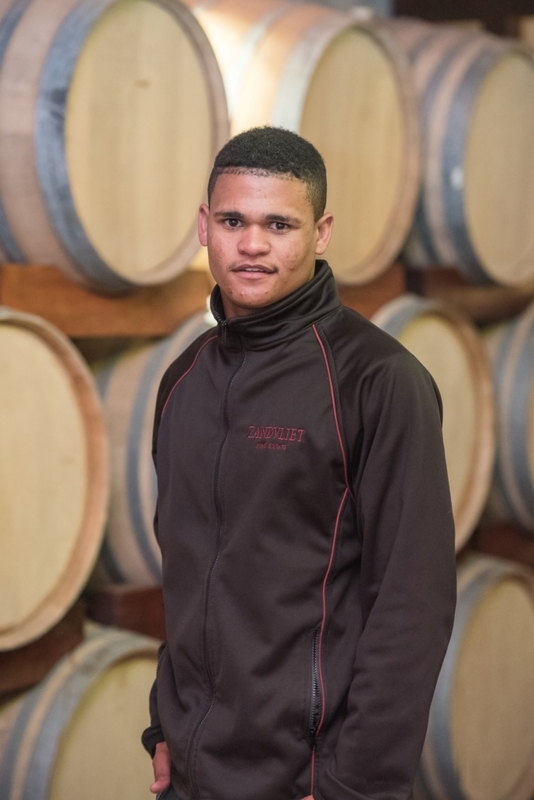 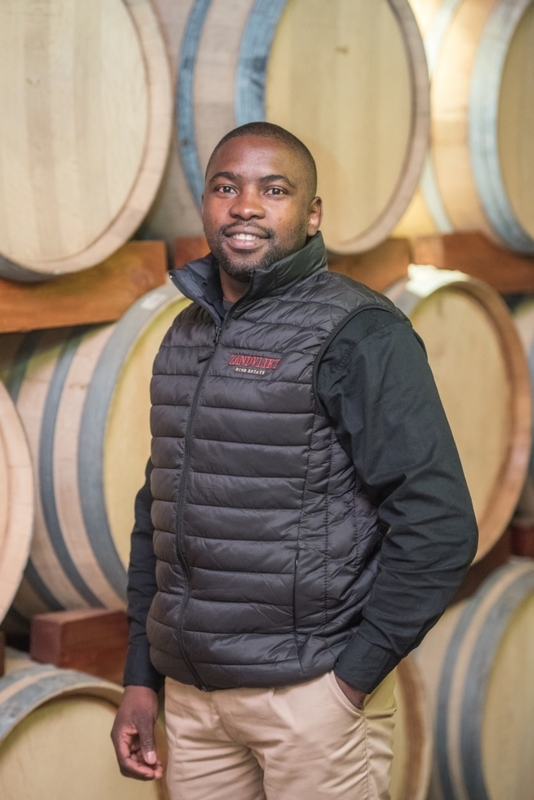 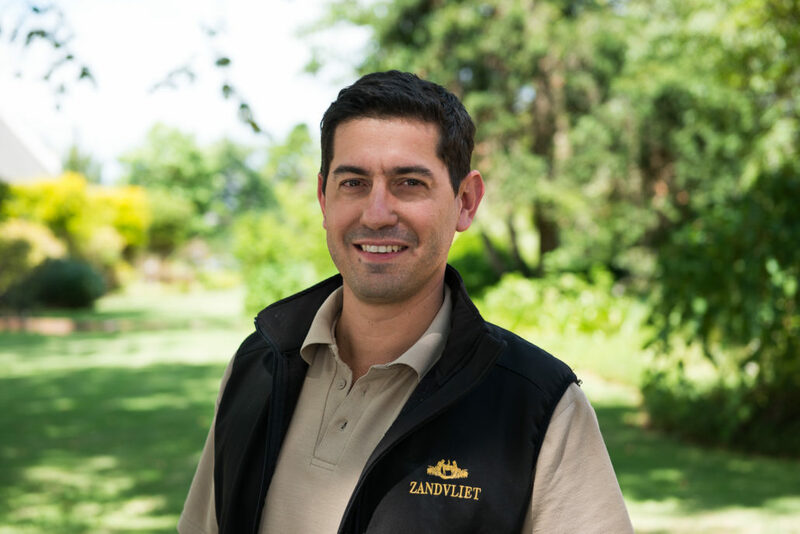 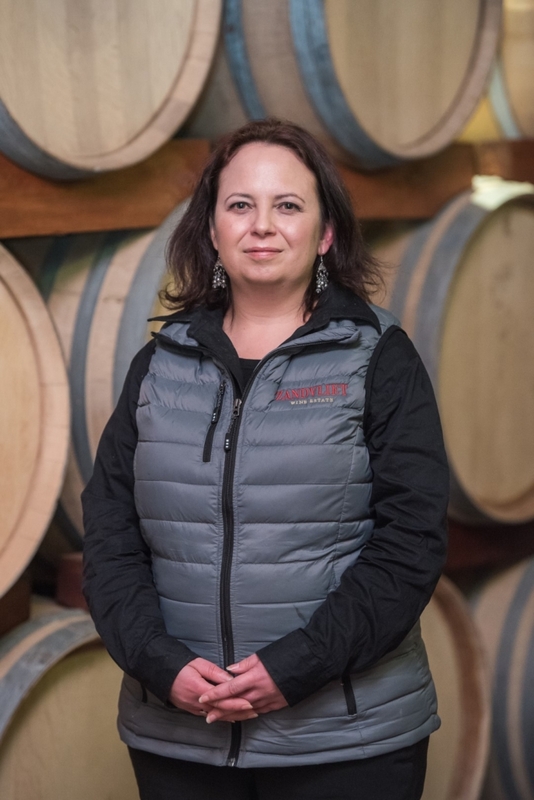 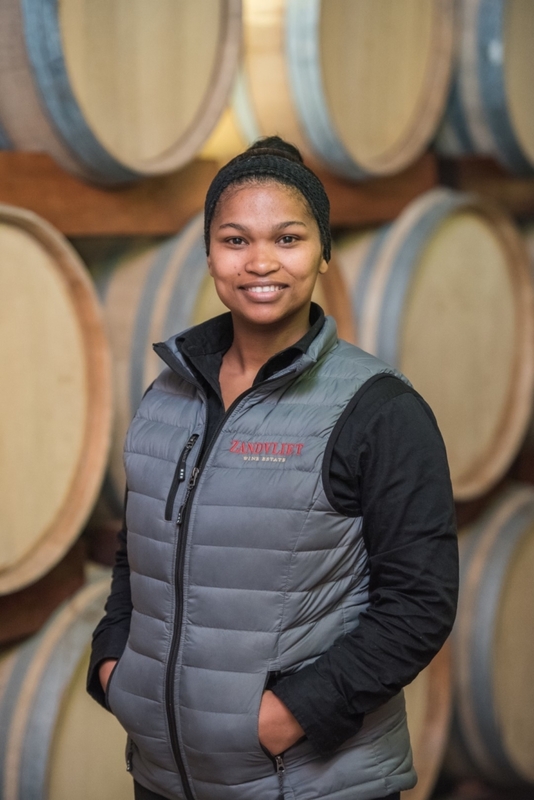 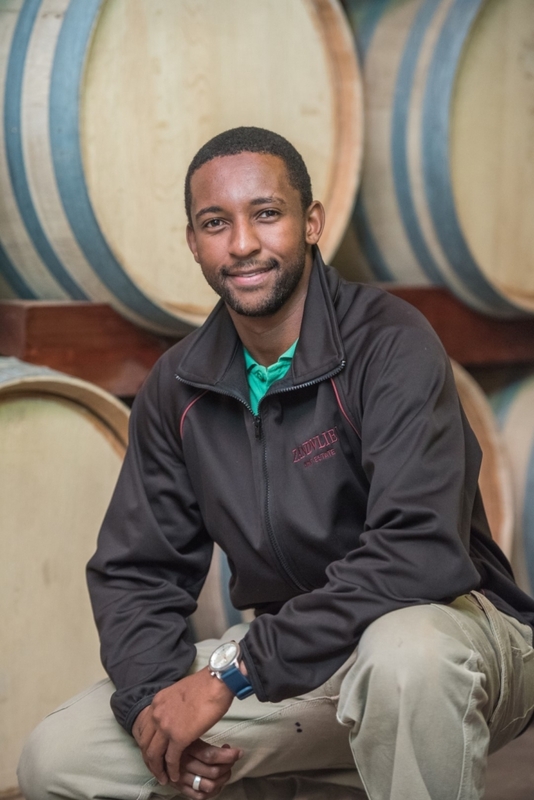 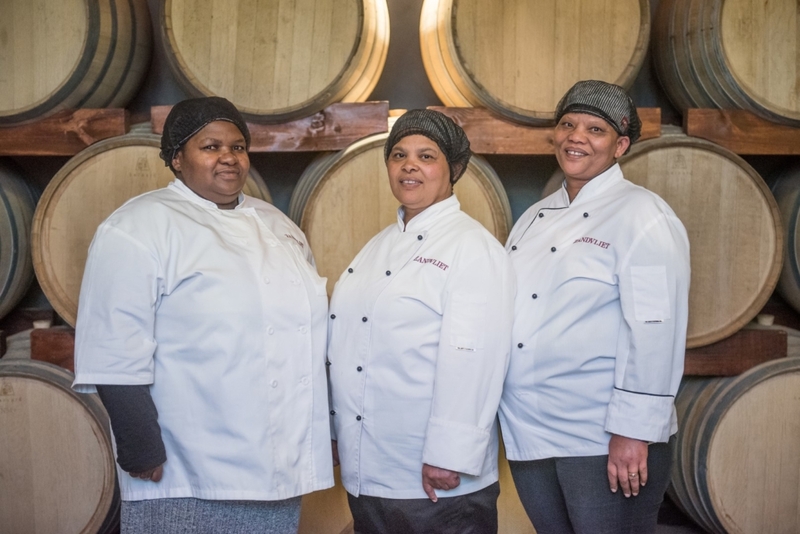 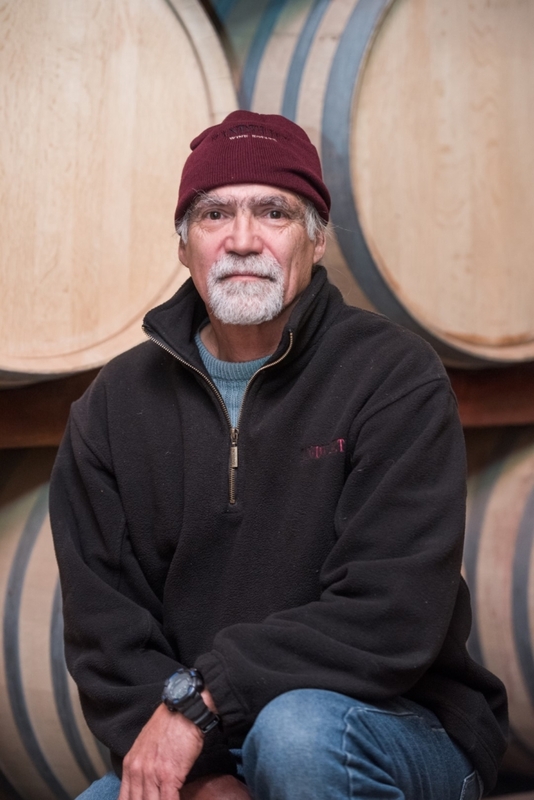 Zandvliet is clearly benefiting from its turnaround strategy under leadership of winemaker Jacques Cilliers following the ANB Investments group’s acquisition of the estate early in 2015. 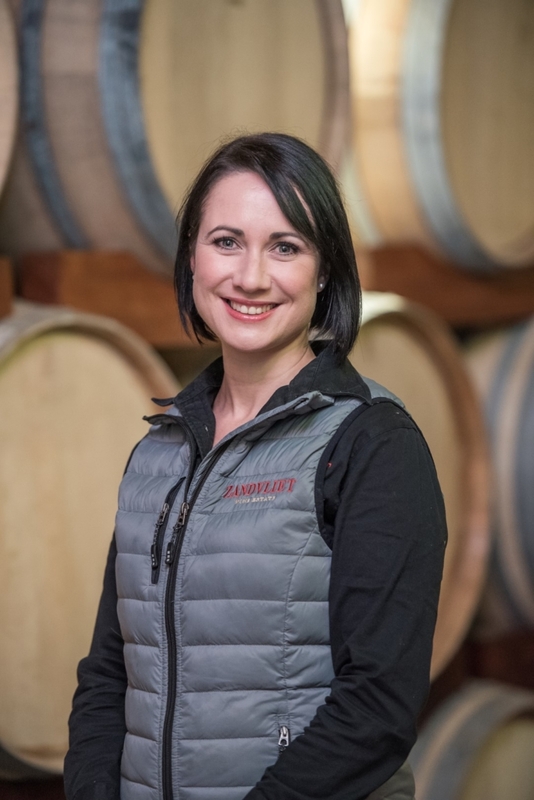 While some of the low producing vineyards have had to make place for citrus plantings, exciting new wine cultivars are being established to augment the farm’s strong Shiraz heritage. 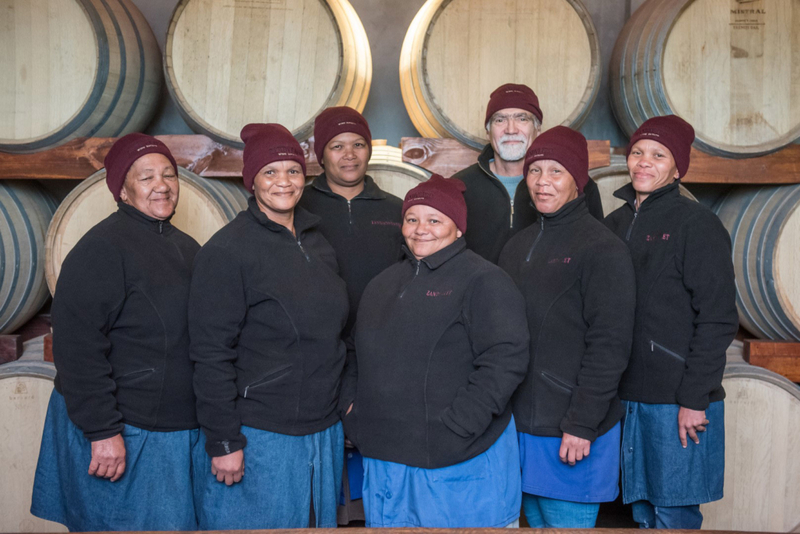 The magical key to our success lies locked within the soils of Zandvliet. 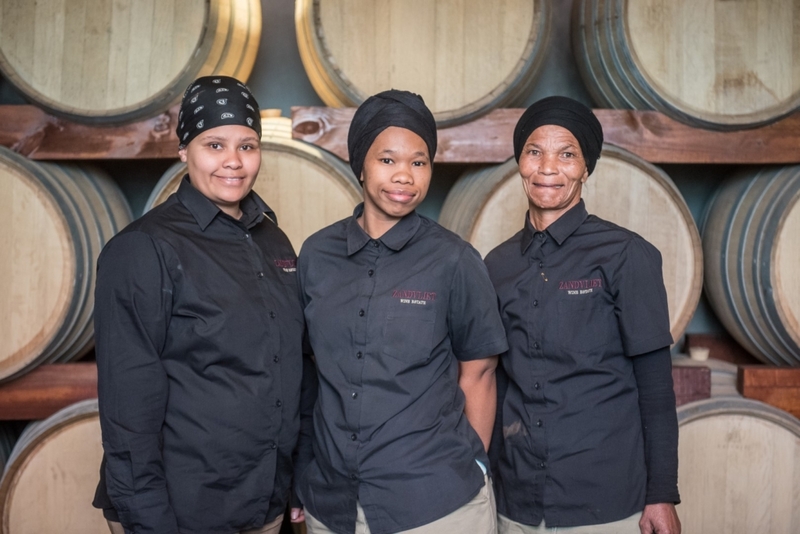 Known as calcareous Karoo, with a red clay underlay, dotted with pockets of chalky limestone, this is what we call kalkveld, and it’s the driving force behind our classical wines. 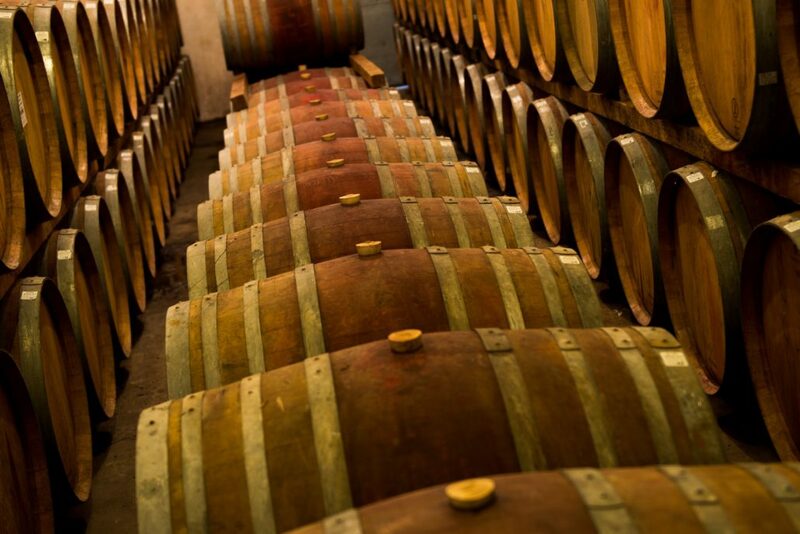 Firm acidity, concentrated flavours and mineral traces are delicately managed from vineyard to cellar. 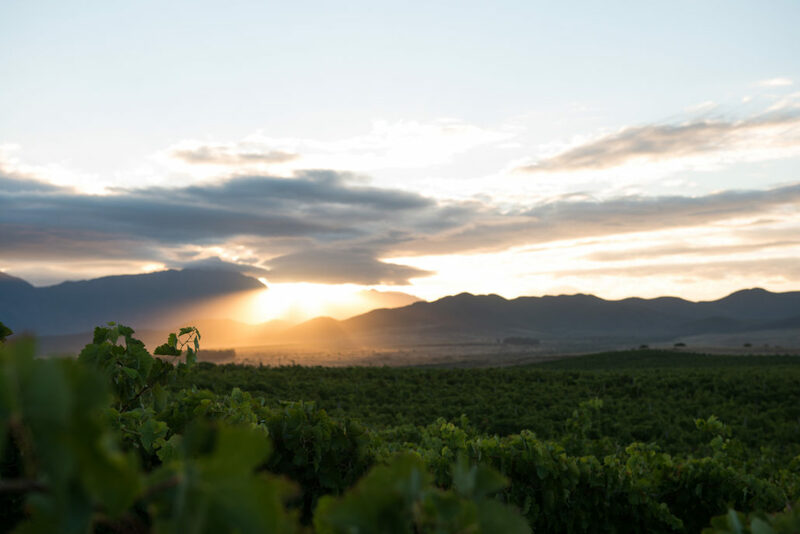 Our Hill of Enon wines, derived from a very special block on the estate, is an ancient geologically anomalous rocky outcrop with limestone patches dating back to the Upper Jurassic period. 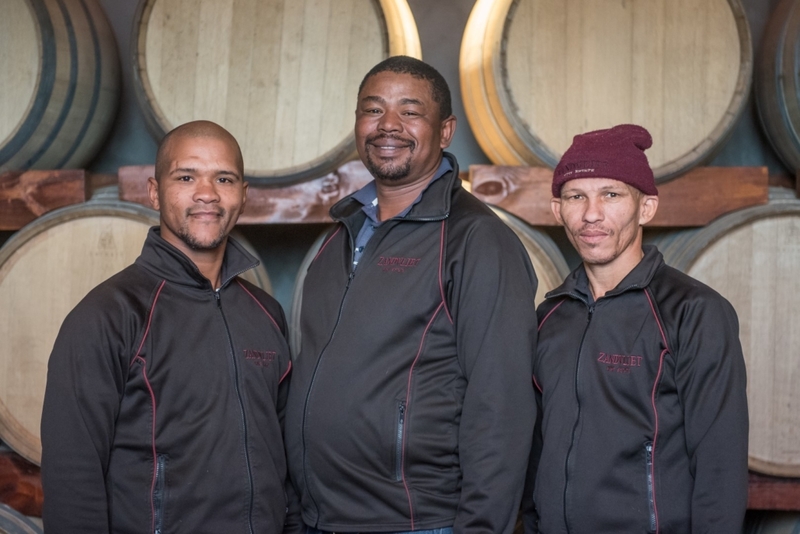 This piece of history is drinkable in our Hill of Enon Shiraz and Chardonnay wines.